Waffles are my weekend morning dish. Extra time for making and eating- no rushing. Drizzle syrup or add fresh fruit and whipped cream. Easy Home Made Waffles. 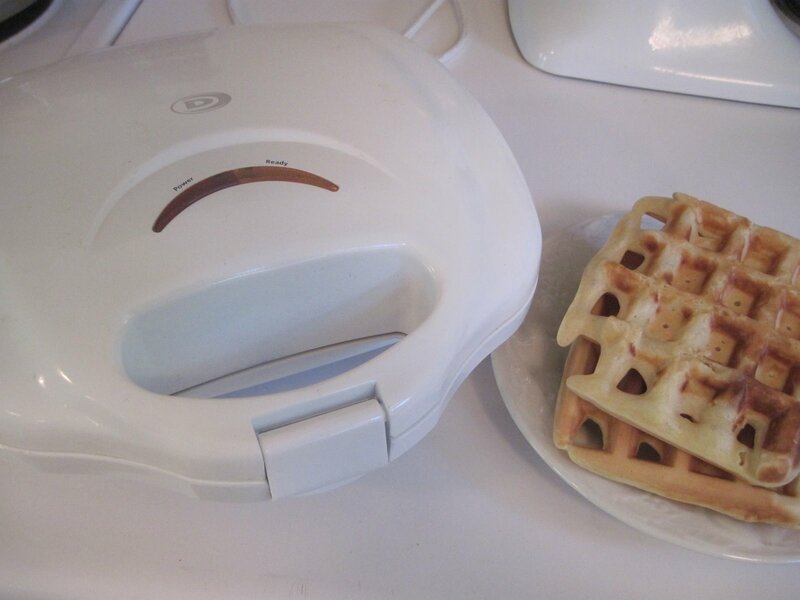 Get yourself a waffle maker. 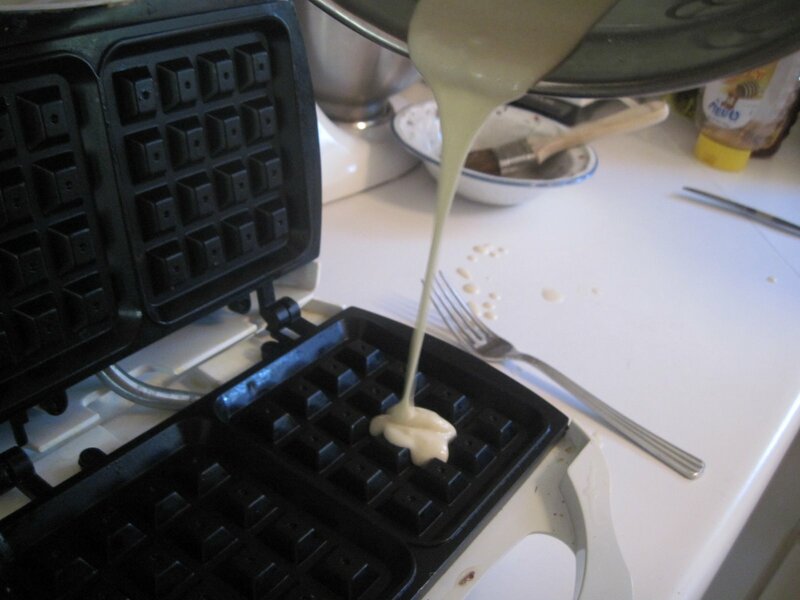 Most modern waffle makers are non stick, if it isn’t, spray non-stick vegetable oil lightly or brush lightly with oil. When the light indicator is ready, pour batter. 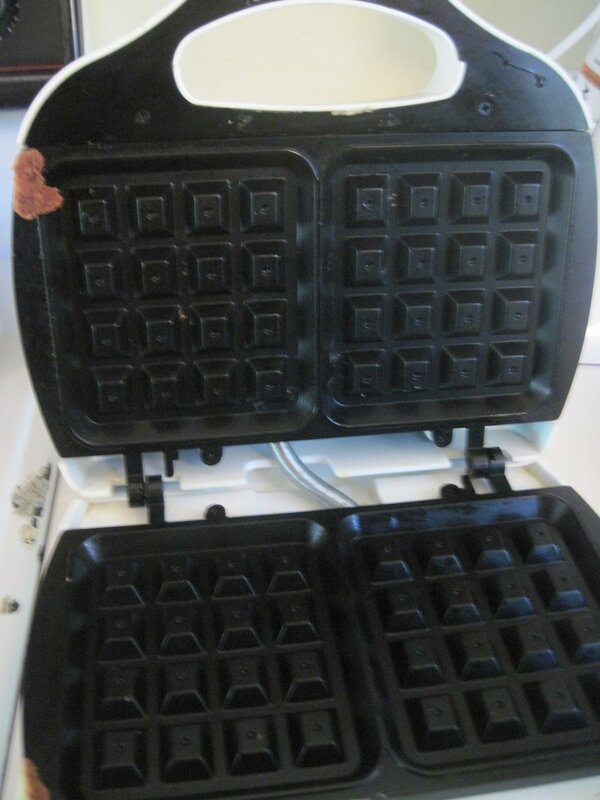 The light indicator will go on again and the waffle will be steaming and you will smell deliciousness. The first waffle often sticks. 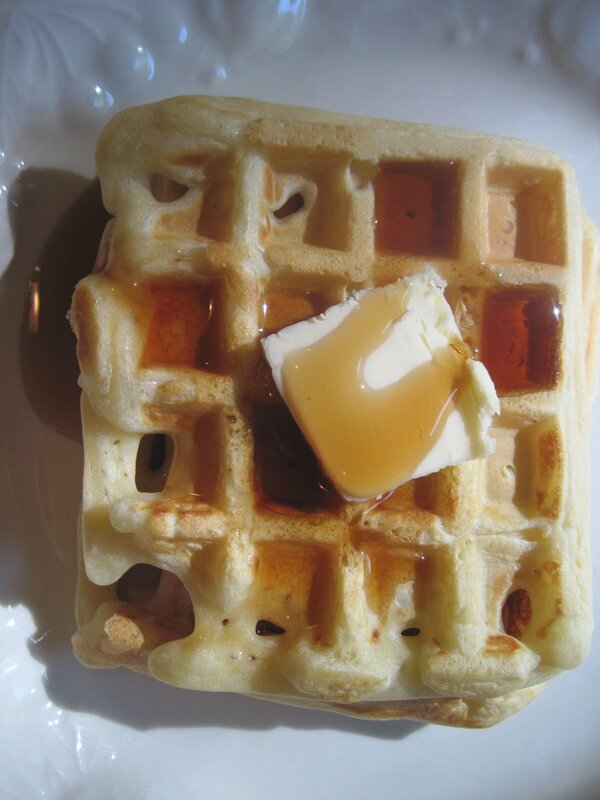 Thin batter makes tender waffles. Mix the eggs, milk, and oil in a large bowl. Stir in the flour, baking powder, sugar, and salt and mix until blended. 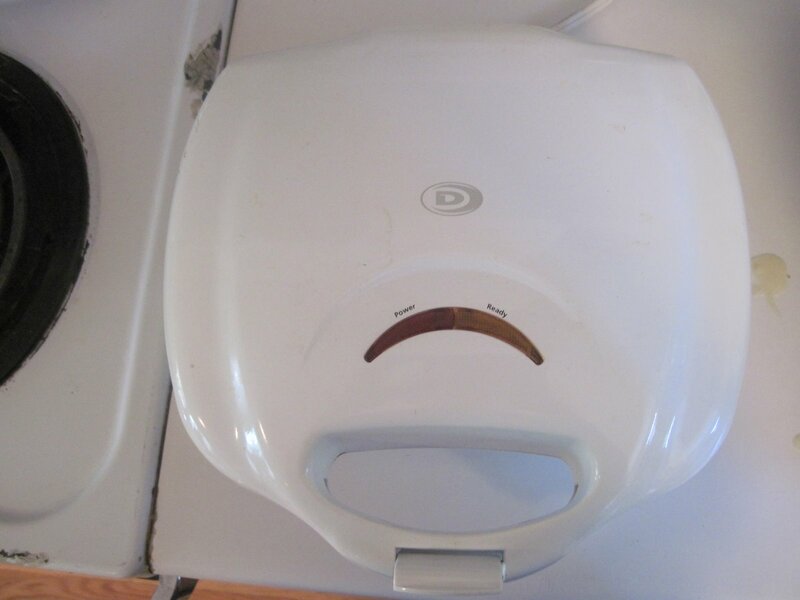 Heat the waffle iron, brush or spray oil lightly if necessary. Pour in enough batter to just fill. Close until the steaming stops and waffles are crisp, tender and brown.